The New Jersey Board of Public Utilities on Feb. 7 accepted the results of the state’s annual electricity auction for basic generation service, securing commitments for up to $6 bill worth of purchases to meet about 7.8 gigawatts of customer requirements. The auction will help set electricity prices for most residents and many businesses for the one-year period starting June 1. 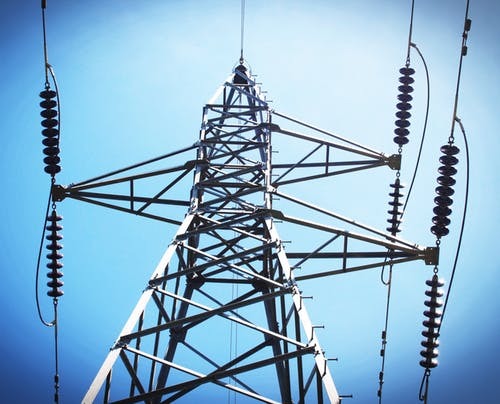 Although winning prices for each electric distributed company increased between 2.4 percent and 7.6 percent compared to the prior year, the agency said the commitments replace more expensive contracts from three years ago, and hence average residential bills will remain unchanged. Residential customers served by Public Service Electric & Gas Company and Atlantic City Electric Company will see an increase of 0.3 percent and 0.8 percent, respectively. Residential ratepayers of Jersey Central Power & Light Company and Rockland Electric Company will benefit from a decrease of 2.2 percent and 0.5 percent, respectively. Commercial and industrial ratepayers will see stable or lower prices compared to last year, with prices largely driven by the cost of capacity from PJM Interconnection LLC’s capacity auction and the cost of meeting renewable energy standards. Atlantic City Electric is a subsidiary of Exelon Corp.; Jersey Central Power & Light, a subsidiary of FirstEnergy Corp.; Public Service Electric and Gas, subsidiary of Public Service Enterprise Group Inc.; and Rockland Electric, a subsidiary of Consolidated Edison Inc.